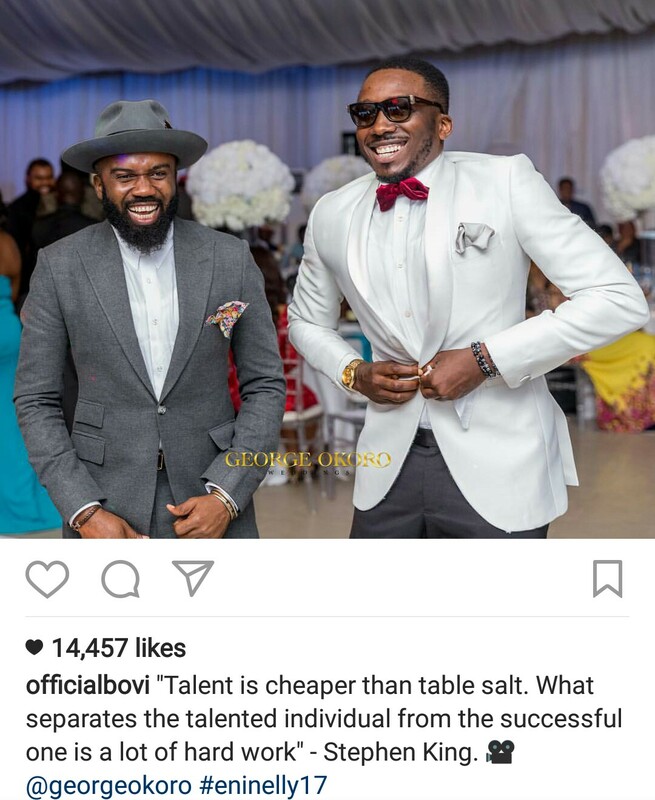 Expensive Wisdom: See how Bovi differentiates "Talent and Hardwork"
Popular Nigerian comedian, Bovi, took to his Instagram page to quote Stephen King in one of his quotes that differentiates talent from hard work. Ronaldo and Messi scenario is a good case study, the two prominent talents and stars in world football over the years. 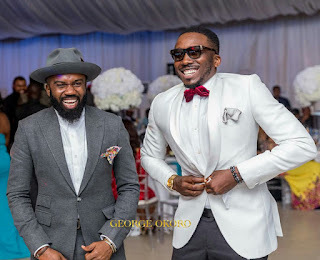 People say Messi is known to be talented and Ronaldo known with hard work, but it is now obvious that it is very difficult to know who is better between them because their successes close in rank. I know all these must have prompted Bovi to bring these up in order to motivate his fans that both talent and hard work must be reckoned with, because one cannot excel without the other.